Some lovely pictures in the forum, plenty to look at in the General picture topic, new pics from us all! This picture of Pyry in the snow from Outi Puruskainen (Bohann) - thank you for posting. Lots more of these to look at here. There is more lure coursing this Sunday the 31st October 2010 at Rumbling Bridge (Scotland). First race 11am. 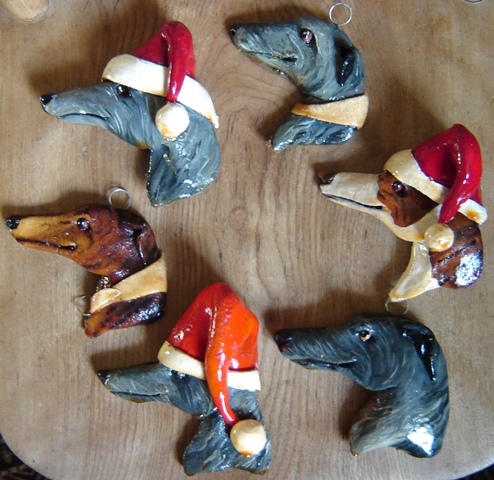 Looks like there could be some ghostly goings on judging by this thread in the deerhound forum.. any takers for dookin?! 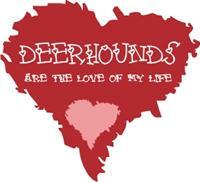 Dogs N Dubs (BevD on this site and owner of deerhounds Duffy, Darcy and Grace, greyhounds and lurchers) are donating 20% of the procedes of sales to the Greyhound Gap - a rescue and charity for hounds. 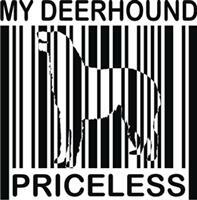 For the donation to be made to the Greyhound Gap please just mention www.Scottish-Deerhound.Com and Greyhound Gap when you order. 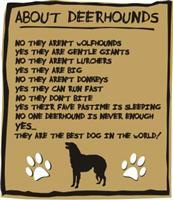 Dogs N Dubs also have a 3 for 2 offer on a range their stock, please see the Greyhound Gap Forum for full detials. 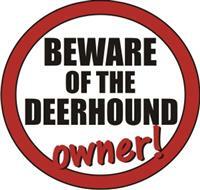 The 3 for 2 offer only applies on the stock and sizes shown on the Greyhound Gap. All other orders are made to request and although will qualify for the 20% donation, will not be eligible for 3 for 2. “How long?” is a question I am often asked – how long does it take to make a sculpture?...and it is one I often cannot answer in detail – but the Celtic Hound was different as a project. 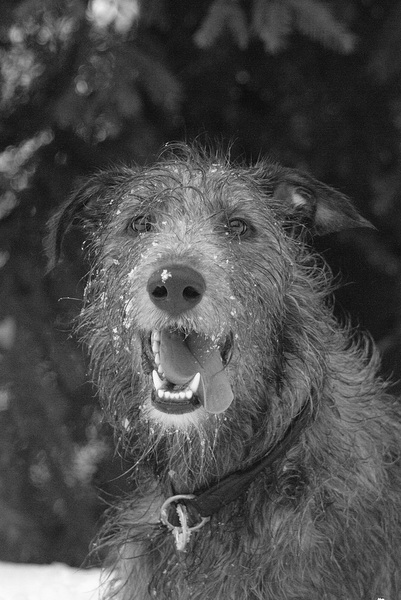 I was exhibiting in the Orangery at Blenheim Palace pre Christmas 2009, when the passionate owner of a Hound called Cassley saw my work and.... I saw an image of Cass on the mobile phone and by January the 1st we were already started..... for me this involved starting research on the web into the breed standard and images, pouring over images of Cassley and making up the armature from the measurements. For us a photo session of the lovely original, in beautiful weather Jan 9th, measurements and drooling (the artist doing the drooling - not the hound! ).